With the Historic Green serving as its community core location, Morristown is a socially and ethnically diverse community offering a wide range of amenities to residents and visitors alike. 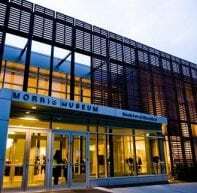 A state-designated “regional center,” Morristown is the County Seat of Morris County and the home of both Morristown Memorial Hospital and a wide range of cultural facilities including MPAC-the Mayo Performing Arts Center. George Washington really did sleep here; Morristown served as his headquarters for two different winter encampments during the Revolutionary War (1777 and 1779-80). 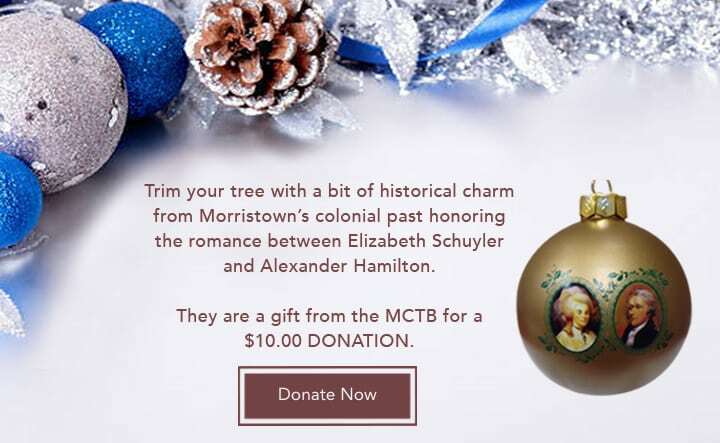 The National Trust for Historic Preservation named Morristown one of its “Dozen Distinctive Destinations.” In and around Morristown are a wide number of historic attractions and museums– Washington’s Headquarters, the Morris Museum, Macculloch Hall Museum and Gardens, the Morris County Historical Society at Acorn Hall, Historic Speedwell, Fosterfields Living Historical Farm, Frelinghuysen Arboretum and the Morris Museum. Try some of the 75 fine restaurants and bars. Annual events bring thousands to town, such as the Mayor’s Jazz and Blues Festival, the Morristown Festival in the fall, and the month-long holiday festivities. The Morris County Tourism Bureau can provide all the details.